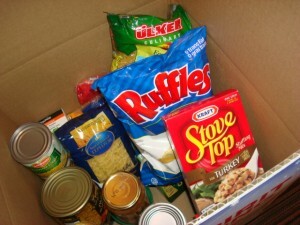 Every year, EC Montreal gives back to the community during the holiday season. We chose 2 charities and devote a lot of our time, energy and enthusiasm to the causes. 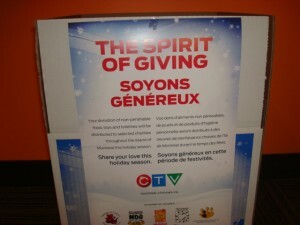 This year we will be collected food and toys for CTV’s Spirit of Giving Campaign. We will be encouraging all our students to donate at least 1 can good or toy. 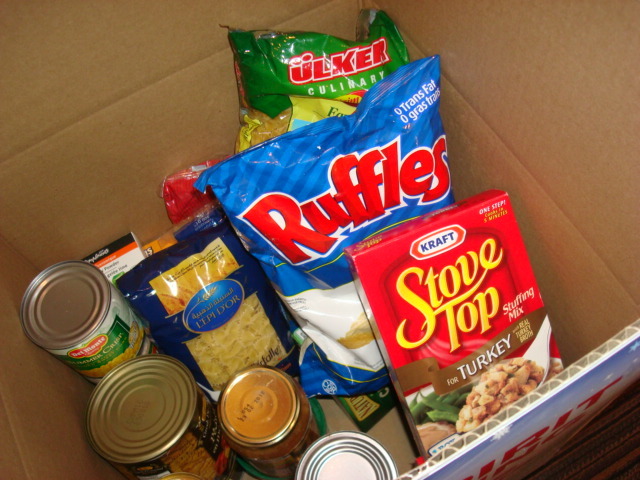 All the contributions of non-perishable food, toys and toiletries will be distrubuted to selected charities througout the Island of Montreal this holiday season. The donation boxes will be picked up by CTV on December 11. 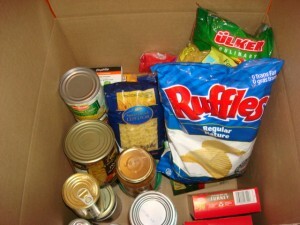 We need to ensure the boxes are filled to the rim so many Montrealers in need will have a Happy Christmas! We will be holding class competitions to see which class came up with the most donations!! There will be a sweet prize for the winning class! On December 14, we will be holding our 9th Annual Charity Bake Sale. All the money raised will be donated to the Shreiner’s Hospital for Children. They are an organization that has really touched our hearts with all they do for sick children WORLD WIDE! The next time you are in a grocery store or the Dollarama right downstairs, pick up a canned good or toy and drop it off in the donation box in the office!! We thank you, in advance, for your generosity this holiday season! GIVING FEELS SO GOOD!!! It is the best gift you can give yourselves!